on humidification systems and directly from water sources. This dual-source process takes less than an hour and it accurately reveals bacterial conditions in the water you use. The Bactiquant water test kit is a convenient way to stay ahead of the curve when monitoring a water source for potential bacterial contamination. Whether a sample comes from Condair humidification equipment or another water source, simply follow the instructions provided within the kit for a quick and accurate assessment. 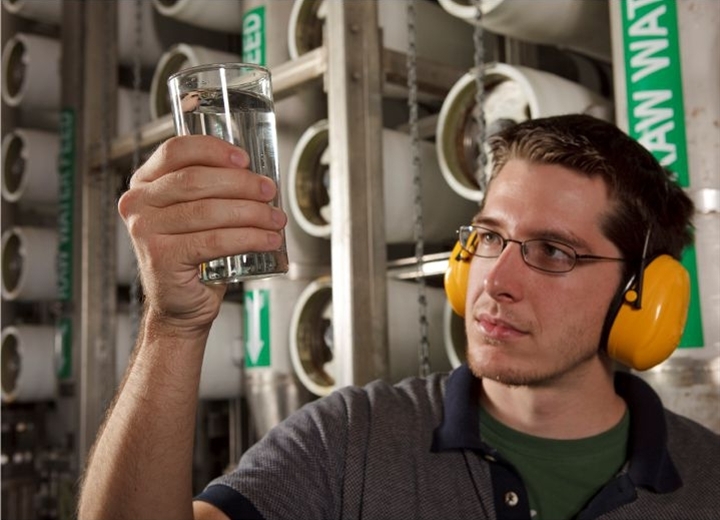 No matter the industry, clean water is essential to health, productivity, and product performance. An advantage to water hygiene quality control is the emphasis it places on early detection and prevention of problems caused by bacteria. The Bactiquant water test is a patented rapid technology for near real time monitoring of water. 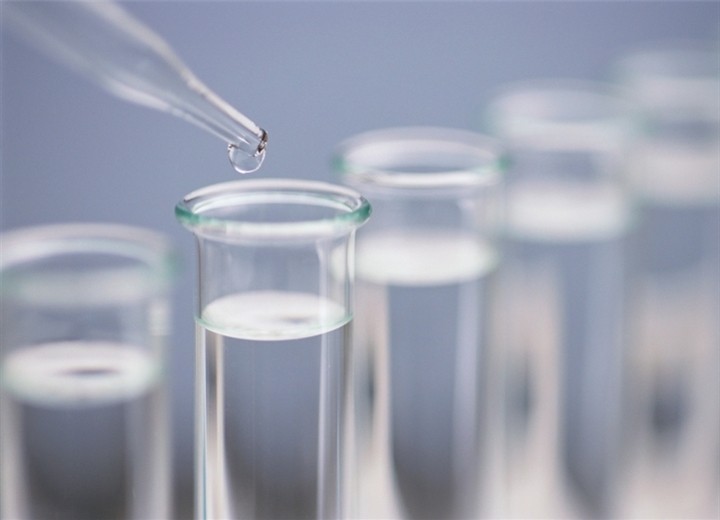 Results will characterize the biocide effectiveness, evaluate the biostability, and monitor the microbiology of your water sample. Water distribution, whether through heating or evaporative cooling, creates a risk for bacterial growth. To help minimize bacteria growth that can result in unsanitary environments, it is important to maintain relative humidity levels between 40-60%. Robust technology for an assessment of total bacterial load in water samples. Get timely results and reduce down-time of critical water systems. Respond quickly and maintain control. The analysis is based on a highly sensitive fluorescence technology. The fluorescence signal is directly proportional to the content of bacteria. Interested in purchasing a BQ test kit? Contact us today!